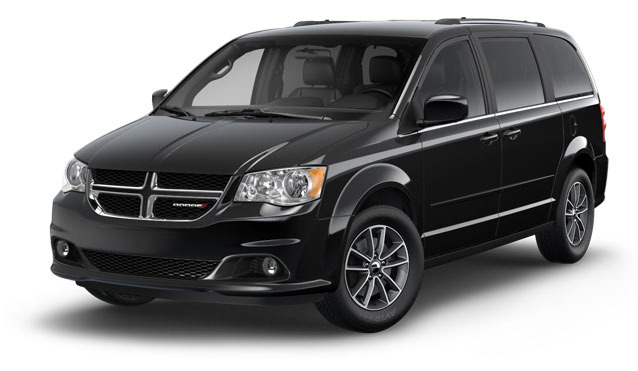 Pre-installed Toronto Airport Limo Taxi Child Car Seats Infant Car Seat Airport Limo, Toddler Car Seat Airport Limo & Booster Car Seat Airport Limo Lincoln Town Car, Carseat Extended SUV, 10 Passenger Executive Vans with Installed Car Seats. 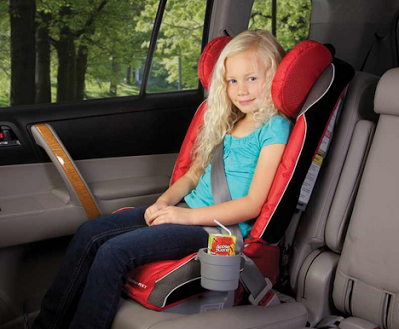 We Understanding the right safety Child Car Seat Limousine for your Kids. Experience courteous and personal service from our professionally trained drivers. Our fast dispatch times guarantees that you will receive your car on time. 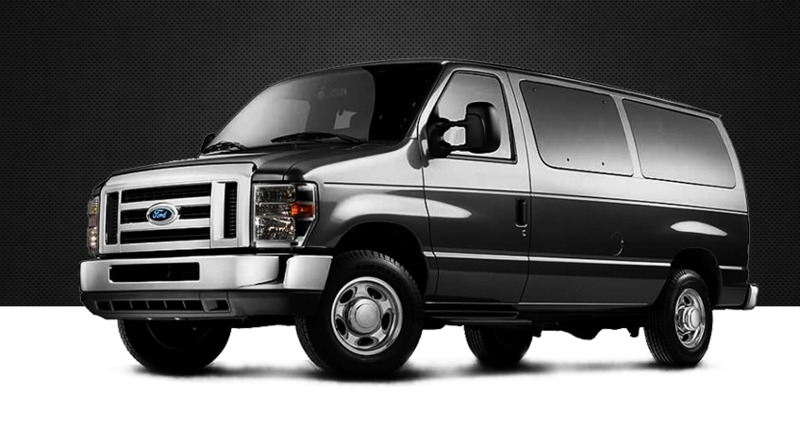 We specializes in offering an excellent & well maintained fleet for your travels. 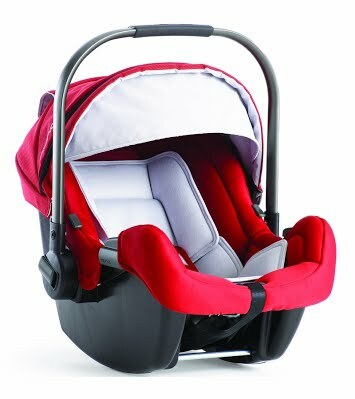 Kids Friendly Toronto Car Seat Limo Service !!! Travelling with Kids Visiting to GTA Toronto to see You extended Family and don't wanna bring your baby car seat with you. NO Problem we are here in Toronto to help you. We will make sure to pick you up at Toronto Pearson Airport in Installed car seat airport limo of your choice from Bucket, Rear Facing, Front Facing or Booster Car Seat. 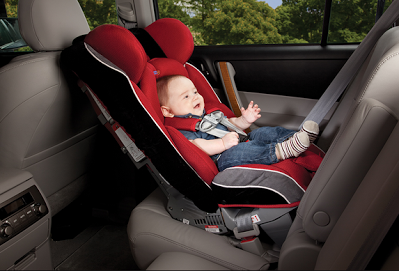 Our Limo Service will make it Possible to have a car seat Limo Service available for infant & children for all ages. 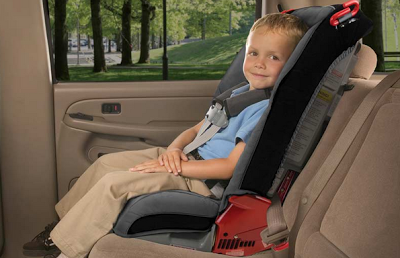 Leave the bulky and heavy car seats at home and we will provide you with our Clean and SANITIZED Car Seats already Installed. 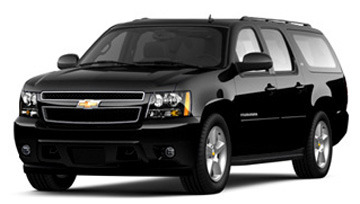 Please book Your Car Seat Limousine at least one day in advance for the best service. We only arrange prearranged and prepaid limo service. Upon Arrival after Claiming your Luggage follow the Signs inside the Terminal Saying " Prearranged Airport Limousine ", those Signs will Bring you to the Terminal Exit Doors. Approach Airport Official sitting inside a Prearranged Limo ﻿Booth by just beside the Exit Doors. Sign in and ask Him to Call Exclusive Limousine Services Car already Booked & Waiting for You from Compound. At only $10, adding this car seat safety device in Airport Limo is extremely economical and is the key to keeping kids safe. From rear-facing infant Car Seats to front-facing toddler Car Seats, Toronto's Exclusive Limousine is committed to making every ride safe and fun for your little ones. Exclusive Limo Service has reliable and safe drivers available day or night to service you and your guests in GTA Toronto and out of town. 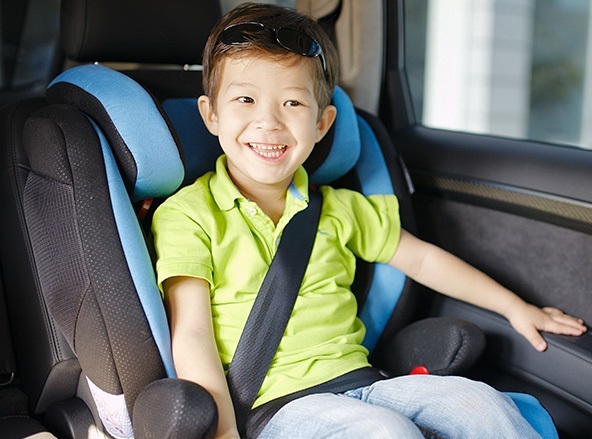 A customer would be able to request a child seat on the phone or even online with their real-time reservation system. Please book Your Car Seat Limousine at least one day in advance for the best service. We only arrange prearranged and prepaid limo service. Upon Arrival after Claiming your Luggage follow the Signs inside the Terminal Saying " Prearranged Airport Limousine "
Here is our excellent fleet of well-maintained and up to date taxis.